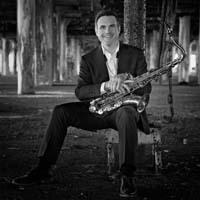 JONATHAN NICHOL is an active performing saxophonist who champions new music and has presented concerts throughout the United States, Bosnia, France, Ireland, Italy, Scotland, Serbia, Slovenia, and Thailand. He has premiered pieces by renowned composers including Marc Mellits, Charles Ruggiero, Forrest Pierce, Paquito D’Rivera, Daniel Wohl, Marvin Lamb, Jeffrey Loeffert, Igor Karaça, Tina Tallon, and Drew Baker. 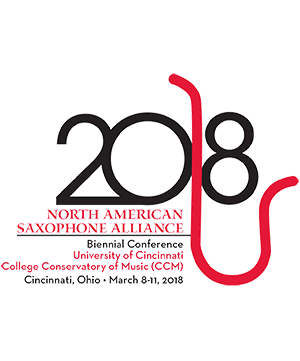 Jonathan is a founding member of the h2 quartet, recipients of the prestigious Gold Medal at the 2007 Fischoff National Chamber Music Competition and First Prize Award recipients at the inaugural North American Saxophone Alliance Chamber Music Competition (2008).